From all at the GSPCA we would like to thank Pushy Mums Buggy Workout (Guernsey). The weekend before last the group of Mums held a very special sports day raising funds for Priaulx Premature Baby Foundation and the GSPCA. 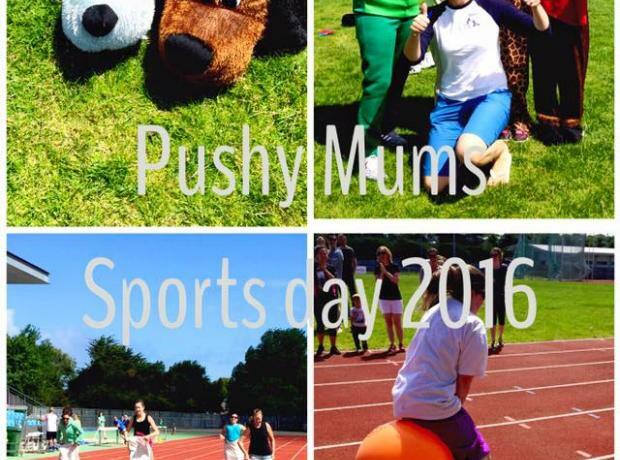 Laurel Le Tocq from Pushy Mums Buggy Workout (Guernsey) said "The sun shone down on the first ever Pushy Mums Sports Day which took place last Saturday." "The event raised £255 for charity."